Jewelry has continued to be a lucrative business in the Middle East. In 2017, the demand for jewelry worldwide reached 2053.6 tonnes, up from 2135.5 tonnes in 2016, according to World Gold Council. Meanwhile the demand for jewelry in the Middle East ratcheted up to 190.7 tonnes last year. 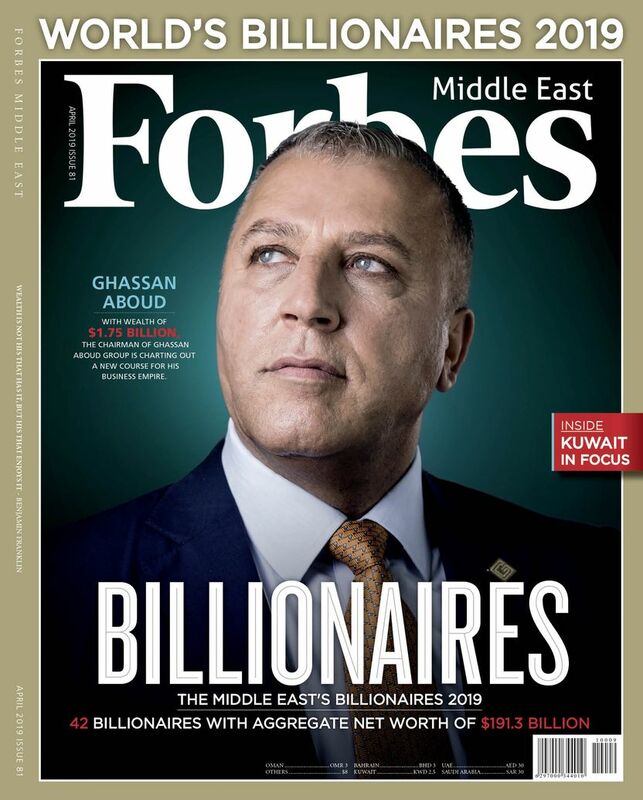 Forbes Middle East screened over 120 jewelry brands to list the most iconic jewelry pieces in the Arab world. To see the full list of dazzling jewels, check the gallery below. Le Soleil is worth about $42 million and is owned by a family business founded by David Mouawad. 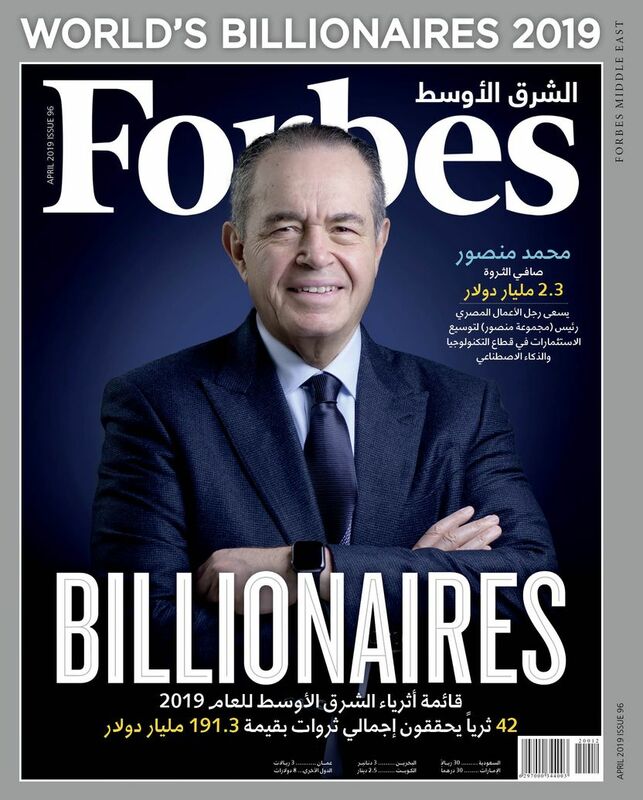 Robert Mouawad, who established a vast reach for the brand in Europe, Asia, and North America, ranks among the world’s billionaires by Forbes with a net worth at $ 1.6 billion in 2017. The landmark magnificent jewel from the Swiss brand “de GRISOGONO”, achieved $33.7 million in Christie’s auction in November 2017. To celebrate Elizabeth Taylor’s 40th birthday, Richard Burton gifted her a magnificent Bulgari sautoir in platinum with diamonds and sapphires, worth $4.6 million. The Italian brand “Bulgari” has branches in nine countries across the Arab World. Colors of wonder by Tiffany & Co.
“Colors of wonder” is an iconic ring with a 15.04-carat oval fancy vivid yellow diamond in a white diamond and platinum setting worth $ 4.4 million. Tiffany has presence in nine Arab countries with 21 stores. One of the most unique pieces by Maximilian, this set is worth $ 2.4 million. The brand has one flagship boutique in the Arab world located in Dubai. A unique collection from SAMA catalogue, The Muse is worth $1.8 million. Damas is the brand with the largest number of stores in the Arab world with 225 stores. Nancy Ajram is the brand ambassador for the brand in the Arab world. 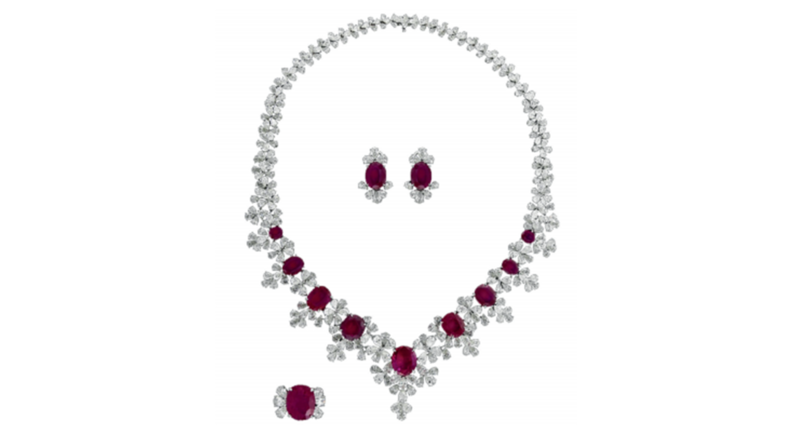 One of the expensive jewelry in diamonds, this necklace by Joyalukkas worth $1 million. Joyalukkas Group is chaired by the Indian billionaire Joy Alukkas, who was ranked amongst Forbes world's billionaires with a net worth of $1.6 billion in 2017. Joyalukkas’s revenues from the GCC reached $ 817 million in 2017, the company has jewelries valued at 272.5 million in its stores in the Arab world. An iconic piece worth $775,000, Fabergé sells to four countries. Saudi Arabia and the U.A.E are top markets for the brand in the region. “Majestic” is a custom-made diamond set over 100 carats worth $ 666.700. With a presence in 16 countries in the Arab world, the Saudi Arabian brand emerges as the leader in terms of the number of stores. L’azurde Jewelry generated revenues worth $ 533.3 million in 2016 from the Arab world and has jewelry worth $238 million. The Optical Collection is an Italian unique necklace priced at $ 496,000. PALMIERO was founded in 1979. The U.A.E and Bahrain are its top markets in the Arab region. The diamond solitaire jewelry worth $ 490.5 thousand. Malabar is an Indian brand, founded by Mr. MP Ahammed, it owns 110 stores in 6 Arab countries. Malabar Gold generated revenues worth of $1.6 billion in 2017 from the Arab world, it has a total value of jewelry at $ 490.5 million in the Arab world’s stores. The necklace is an iconic piece worth $330,000. David Yurman sells jewelries to the U.A.E and Lebanon in the Arab region. An iconic necklace worth $241.8 thousand. Akillis is a French brand sells to three countries including U.A.E, Lebanon and Bahrain. The iconic necklace from Carrera is worth $ 175,000. Carrera Y Carrera was founded in Spain by Saturio Esteban Carrera in 1885. The iconic piece is worth $ 56,000. Allurez is an American brand. 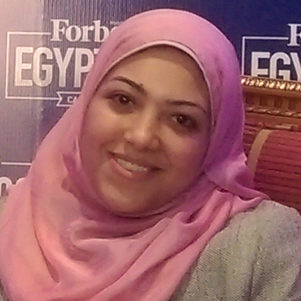 Its top customers are from the U.A.E and Egypt. The iconic Anokhi from Kalyan is worth $ 40.8 thousand. Kalyan owns 31 stores in the region. The Indian star Amitabh Bachchan is its global brand ambassador. Consisting of three pieces from Cartier, the price for this set is not available. Cartier was founded by Louis-François Cartier. The brand has presence in six Arab countries through 14 owned boutiques. The price of this iconic ring is unavailable. Chaumet is a French brand based in Paris. The iconic piece is a 7.13ct cushion cut ruby Maelstrom ring, the price in non-available. The U.A.E and Saudi Arabia are top markets for David Morris in the Arab region. A pearl collection from Mikimoto, the price is on application. Mikimoto is a Japanese brand that is famed for creating pearls since 1893.